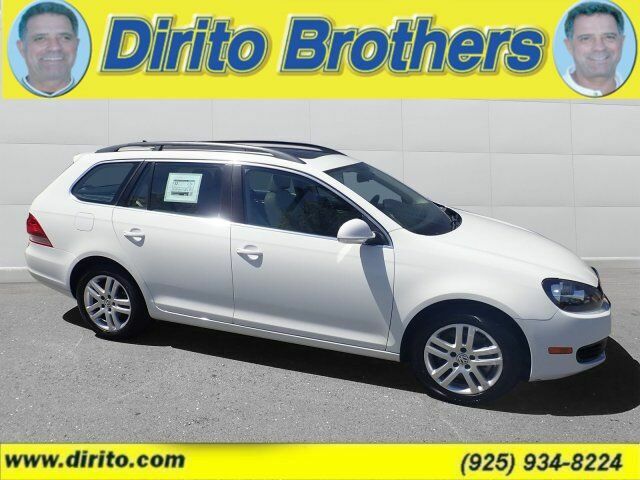 The Jetta Sportwagen is the best value in the utility department along with safety and reliability. This one has very low miles and gets incredible MPG. See how Dirito Brothers makes car buying fun!